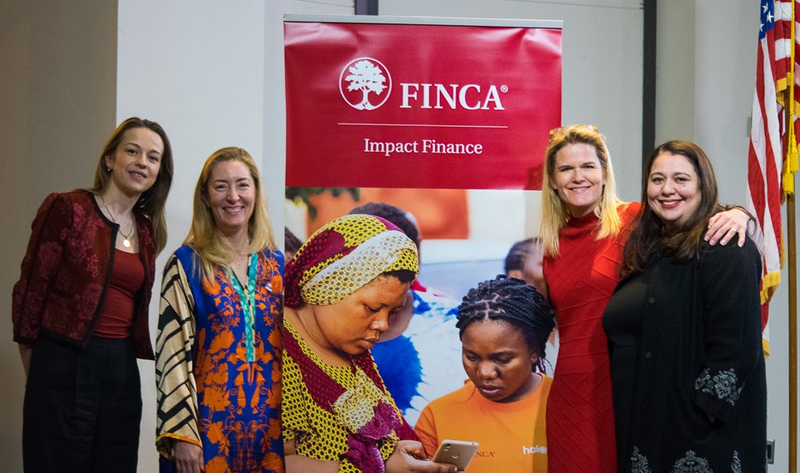 FINCA Impact Finance is using Fintech innovation to expand financial inclusion in Pakistan, a country where only 21% of adults have a formal bank account. 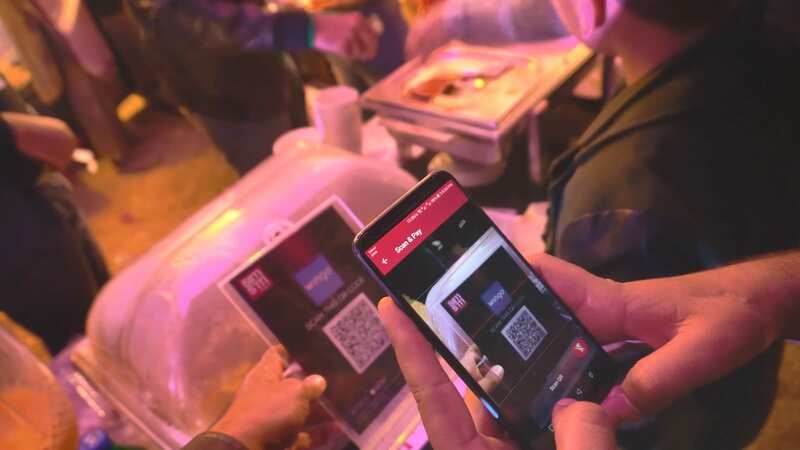 In 2017, FINCA Pakistan launched SimSim, a free mobile e-wallet that already has more than 170,000 users. Deetken Impact will provide a USD 1 million loan to FINCA Haiti SA for on-lending to individual, micro, small- and medium-sized businesses. 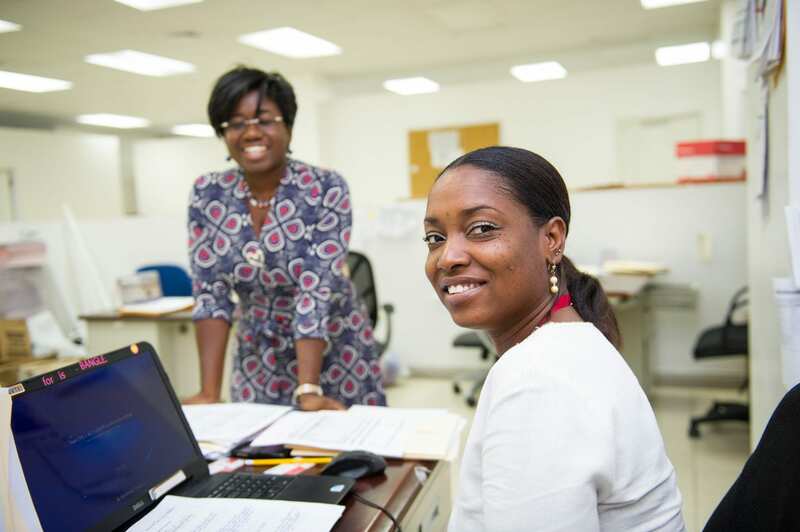 The funds will support FINCA Haiti SA to grow its network of branches and digital financial services, including gender-sensitive financial products. 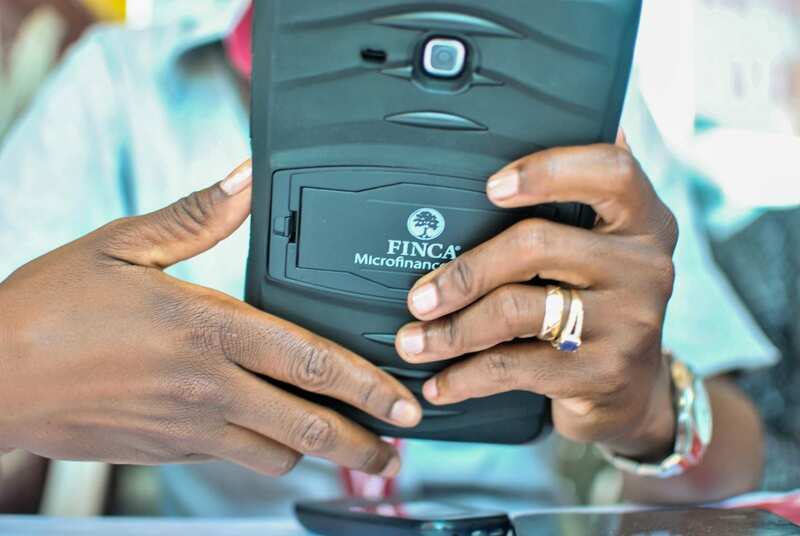 FINCA Impact Finance is using Fintech innovation to break down barriers to financial inclusion—at the same time, it’s ensuring those technologies deliver impactful and responsible financial services to empower entrepreneurs and communities across the globe. FINCA Microfinance Bank Limited announced a strategic partnership with Karandaaz Pakistan to expand responsible finance by enhancing delivery of digital financial services. The partnership will target women entrepreneurs engaged in micro and small-business activities. Since its launch in 1993, Banco FINCA Ecuador has been a leader in the country’s responsible finance sector. The Smart Campaign recognized Banco FINCA Ecuador for consistently upholding the highest client protection standards. 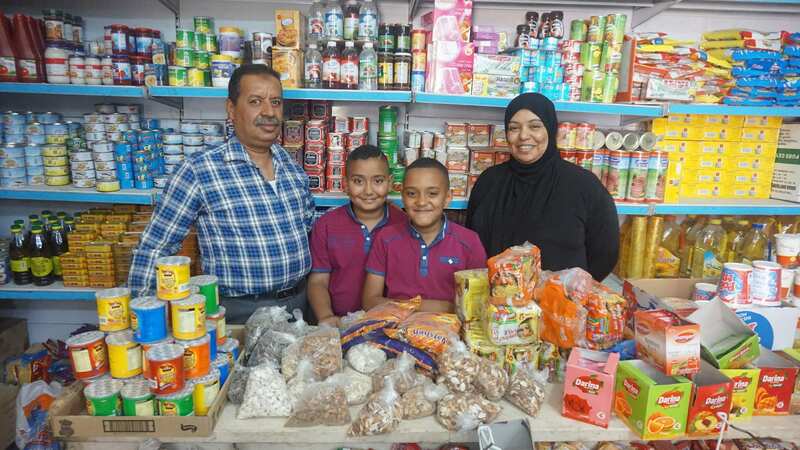 The Grameen Crédit Agricole Foundation will provide a USD 2 million loan to FINCA Microfinance Company Jordan (FINCA Jordan), a FINCA Impact Finance subsidiary, for on-lending to individual, micro, small and medium-sized businesses. In a new article, Sergio Alguacil-Mallo discusses FINCA Impact Finance’s innovative strategy for delivering a positive customer experience (CX). FINCA is constantly innovating to remain a leader in responsible financial services. FINCA Impact Finance recognizes intentional action is needed to close the global gender gap. On International Women’s Day, FINCA Kosovo launched its new business loan for women. 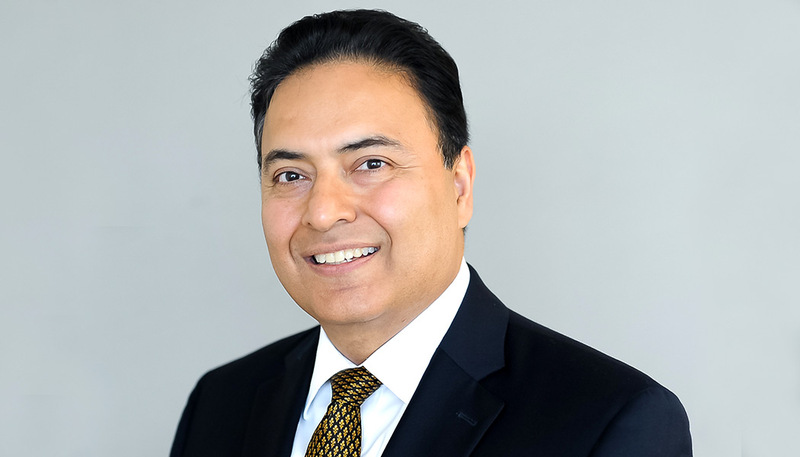 In a new article, “The Future of Responsible Financial Services”, FINCA Impact Finance Vice President and CFO Roman Hingorani discusses the company’s innovative strategy for delivering a double bottom line of social impact and financial sustainability. FINCA Malawi and KfW signed a USD 3.4 million debt facility. 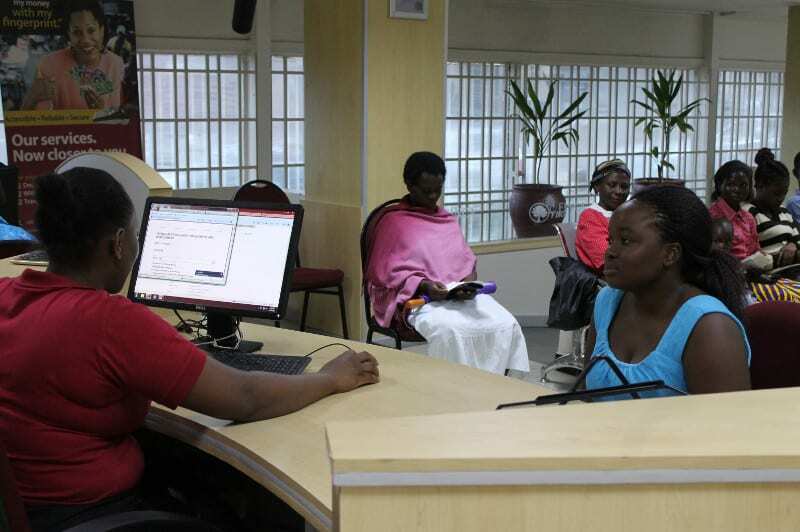 FINCA Malawi will use the facility to digitize and broaden its financial products and services. Fintech innovation can help close the gender gap—but intentional, targeted action is necessary to ensure new technologies are used in the right ways—and for the right reasons. © 2019 FINCA Microfinance Global Services LLC.